Neil Young and Crazy Horse debuted six new songs on the opening date of their 2012 tour. The tour opened on Friday night at the Pavilion, Hard Rock Casino in Albuquerque, New Mexico, where Young and the Horse played a 15 song, 2-hour show, including six new tracks and an airing for a 1981 studio outtake. 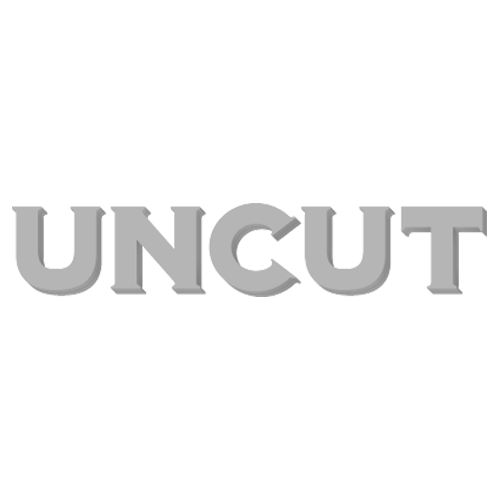 Please fill in our quick survey about Uncut – and you could win a 12-month subscription to the magazine. Click here to see the survey. Thanks!